Dr. Weiss was Chairman of the Dept.of Epidemiology, School of Public Health and Community Medicine from 1984-1993. Dr. Weiss' research is primarily in the area of cancer epidemiology. Part of his time is devoted to the study of epidemiologic methods and of the application of these methods to the understanding of the determinants of the outcome of illness. 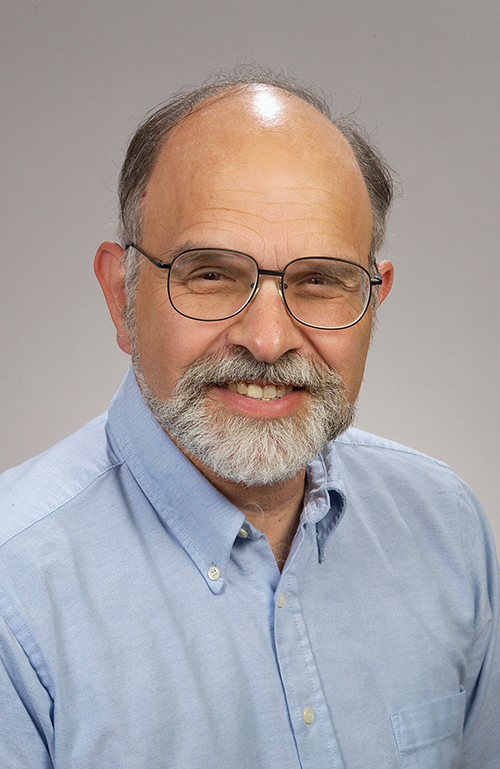 Dr. Weiss currently co-teaches the introductory series EPI 512 "Epidemiologic Methods I" in Autumn Quarter and EPI 513 "Epidemiologic Methods II" in Winter Quarter. He also co-instructs EPI 584 "Doctoral Dissertation Seminar" during Autumn and Winter Quarters. He teaches EPI 582 "Design and Analytic Strategies to Enhance the Validity of Epidemiologic Studies" offered in Winter Quarter, and EPI 542 "Clinical Epidemiology" offered in Summer Quarter. He is also the instructor for the Departmental Journal Club (EPI 591).